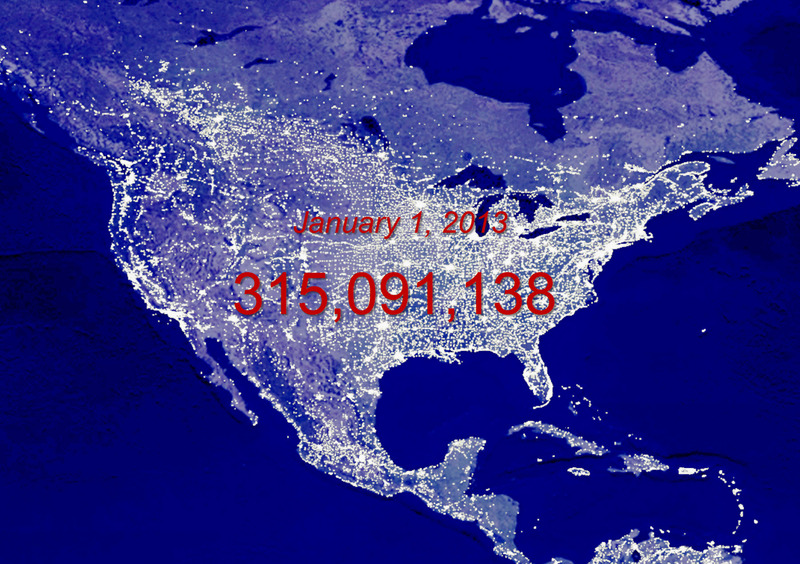 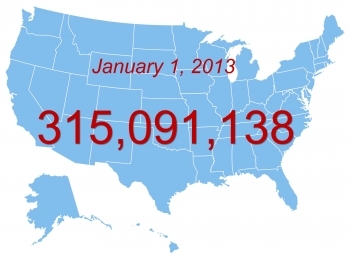 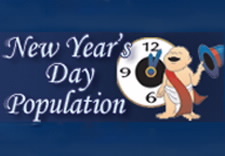 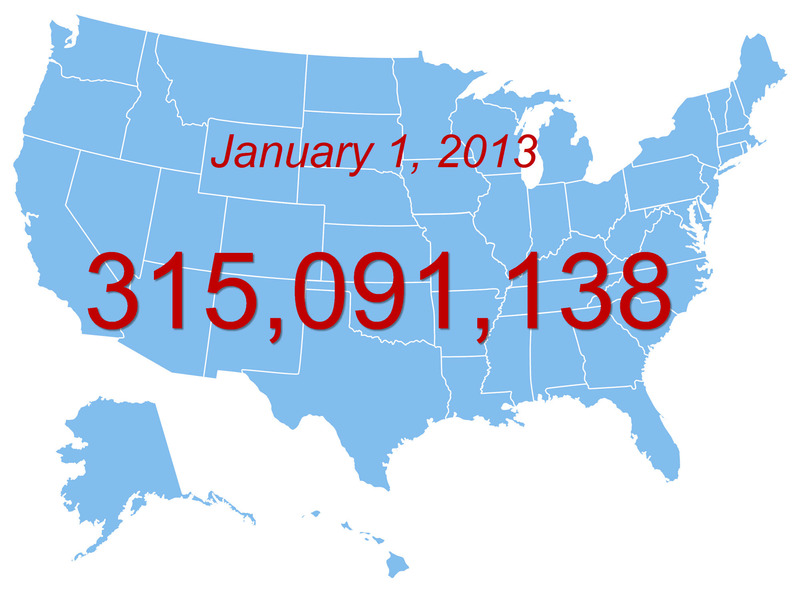 As our nation prepares to ring in the new year, the Department of Commerce's U.S. Census Bureau projects the January 1, 2012, total United States population will be 312,780,968. 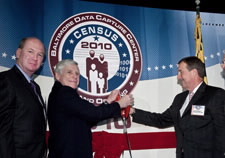 This would represent an increase of 2,250,129, or 0.7 percent, from New Year's Day 2011, and an increase of 4,035,430, or 1.3 percent, since Census Day (April 1, 2010). 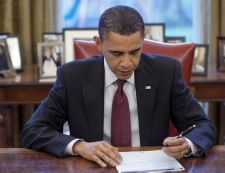 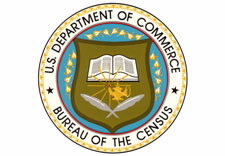 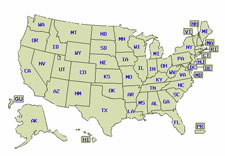 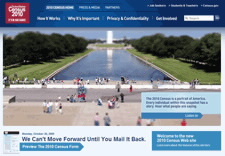 The Bureau continues to analyze and disseminate the data gathered from the 2010 Census. 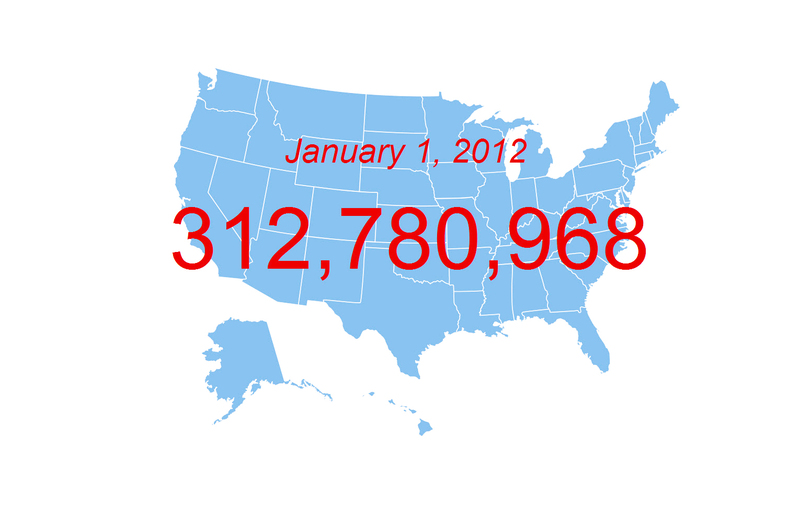 In January 2012, one birth is expected to occur every eight seconds in the United States and one death every 12 seconds. 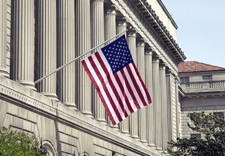 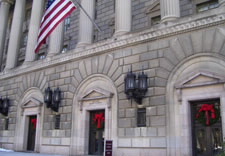 The U.S. Department of Commerce wishes you a Happy 2012!